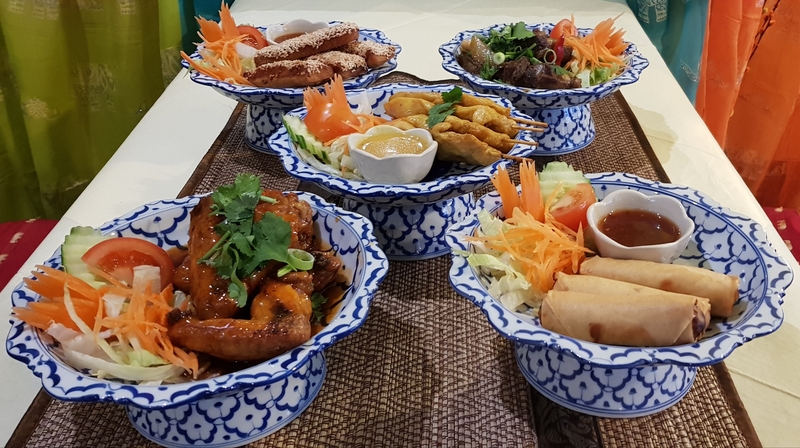 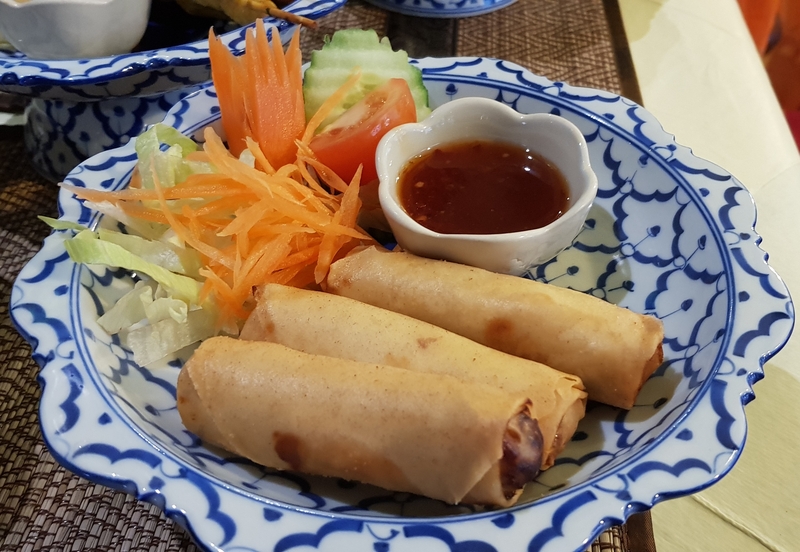 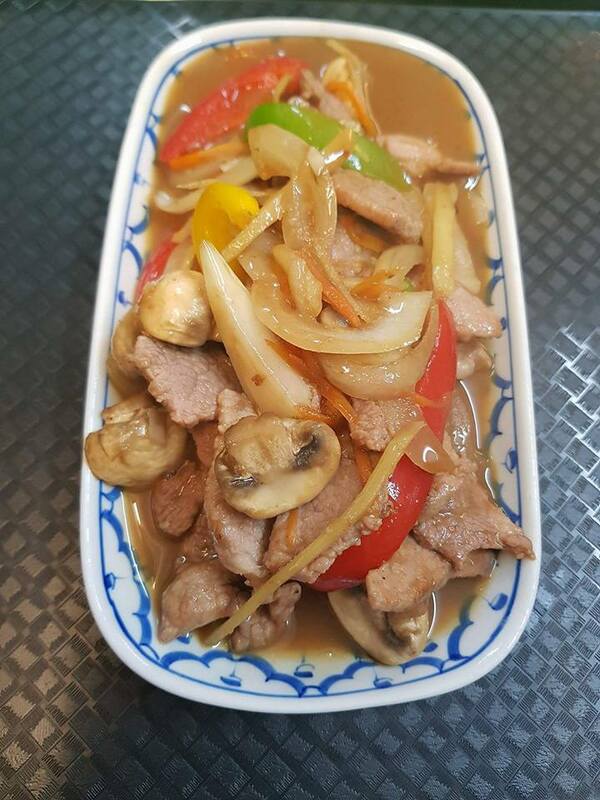 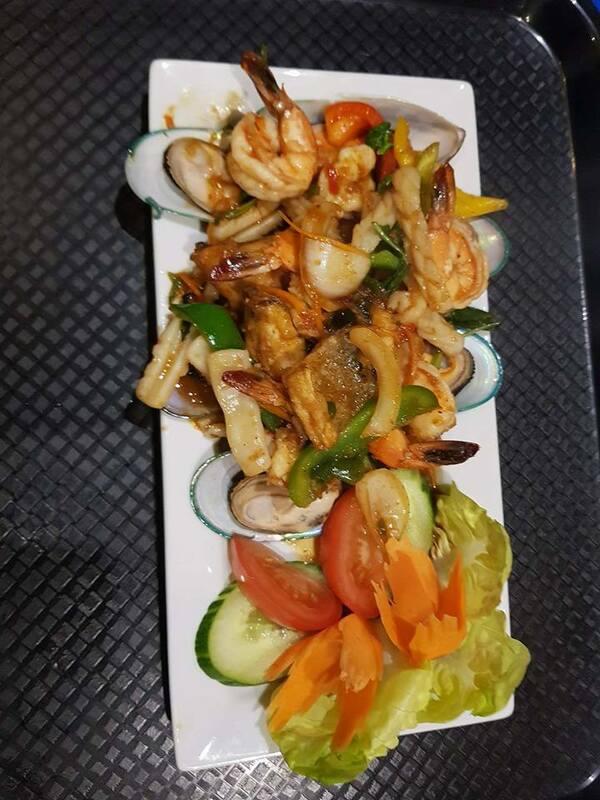 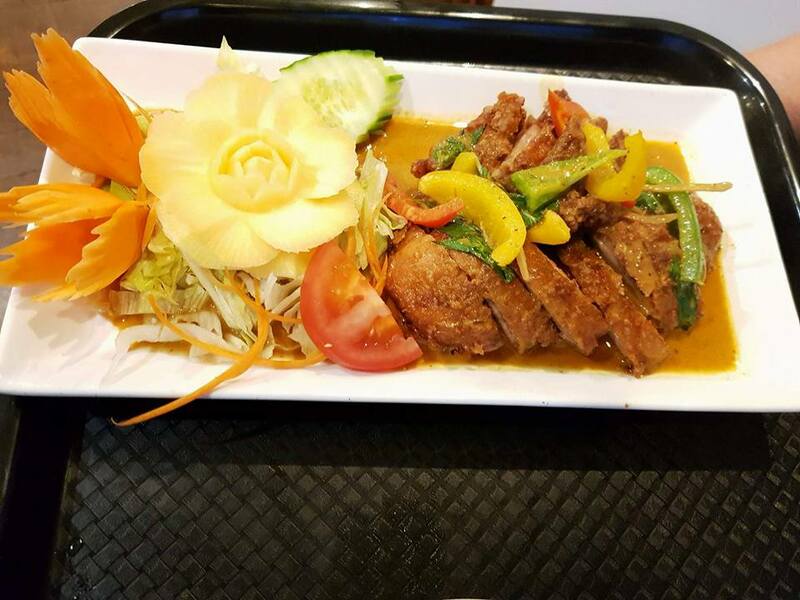 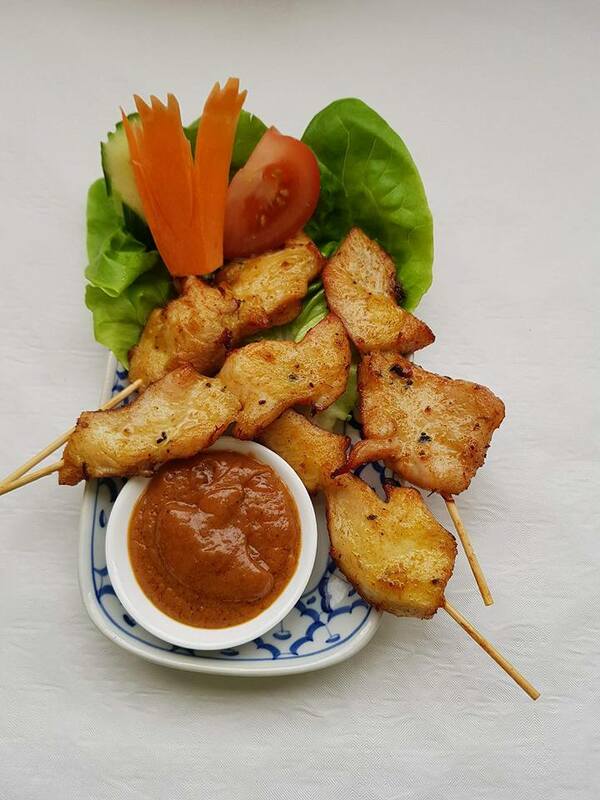 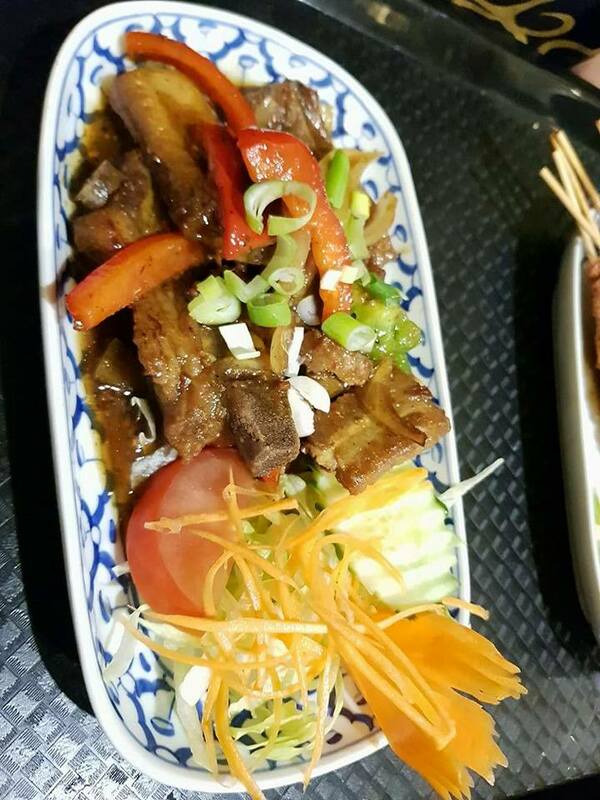 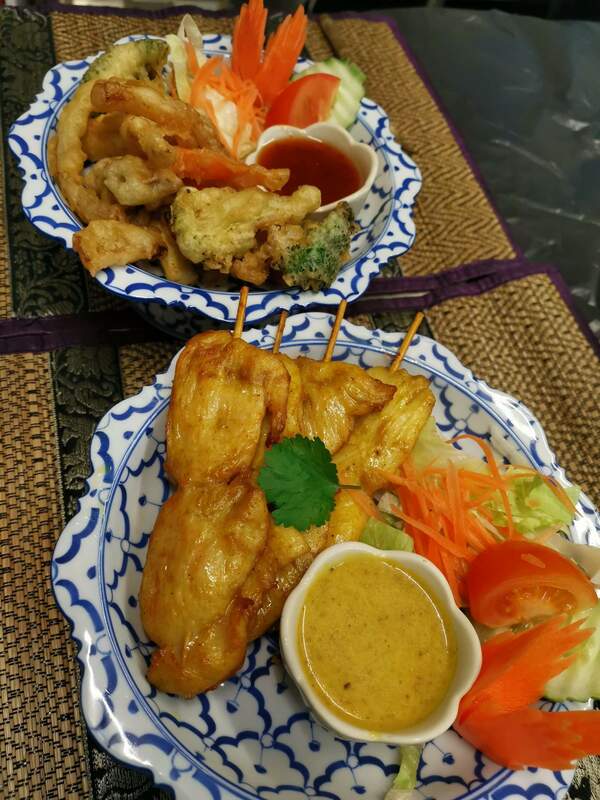 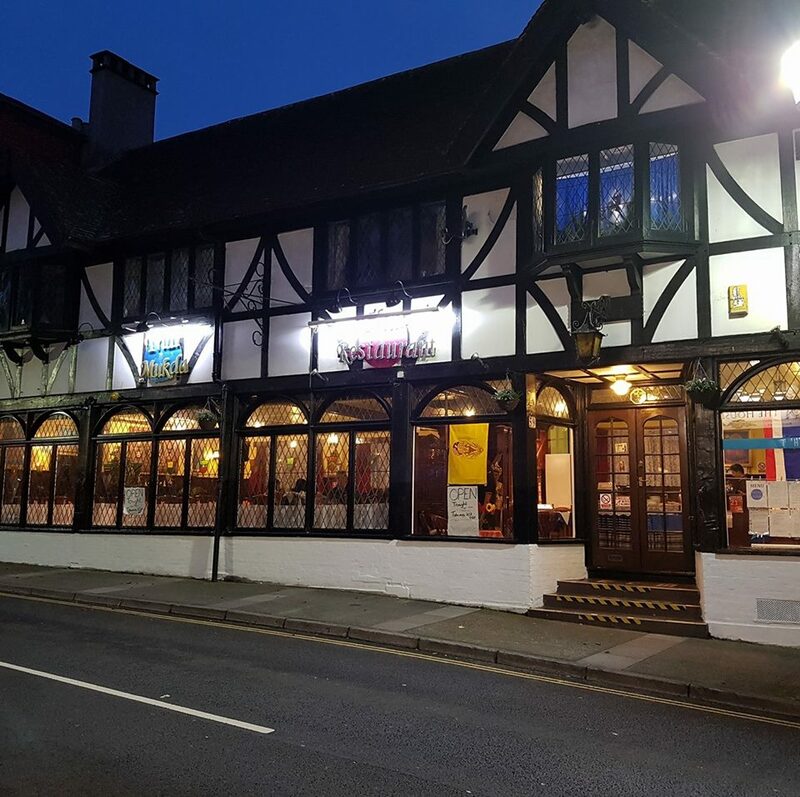 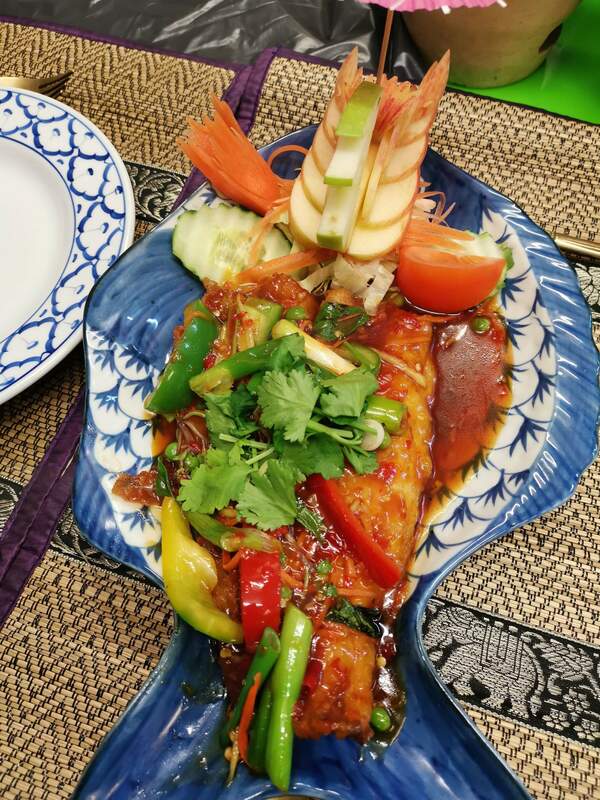 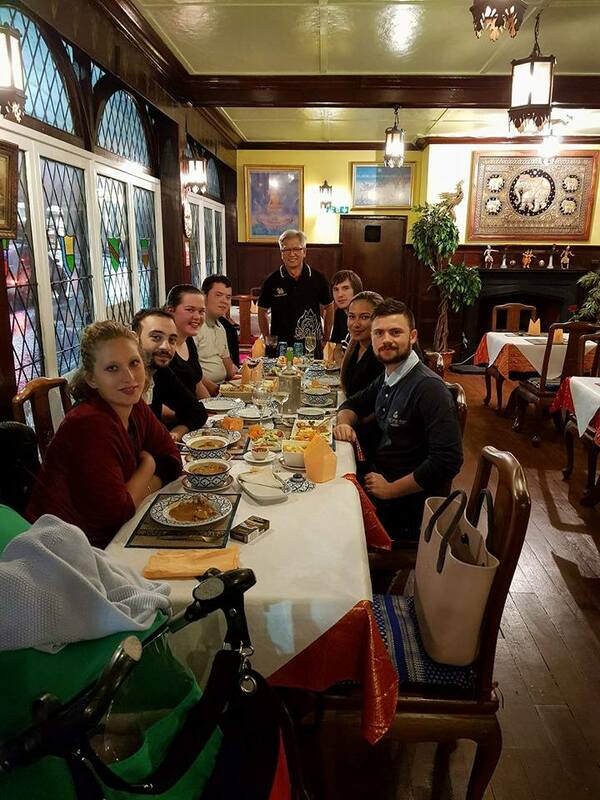 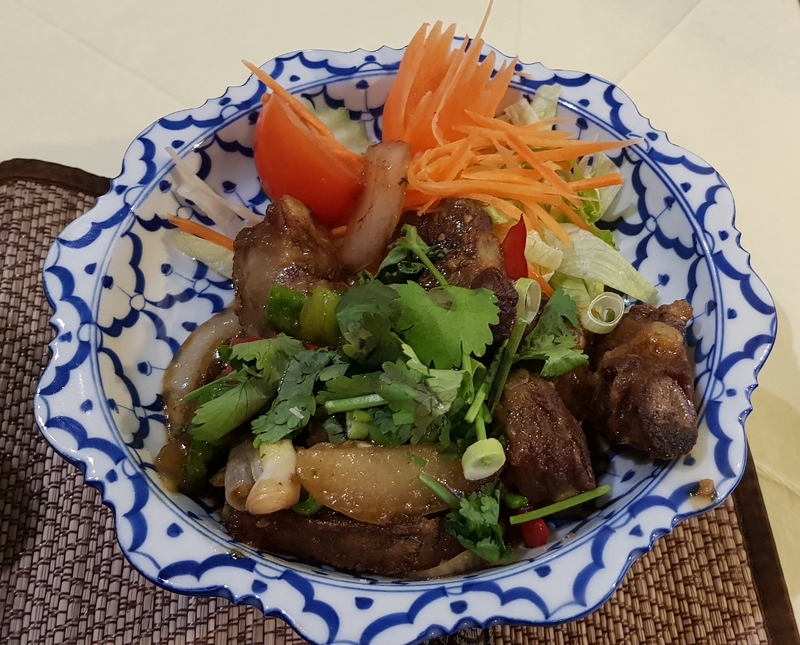 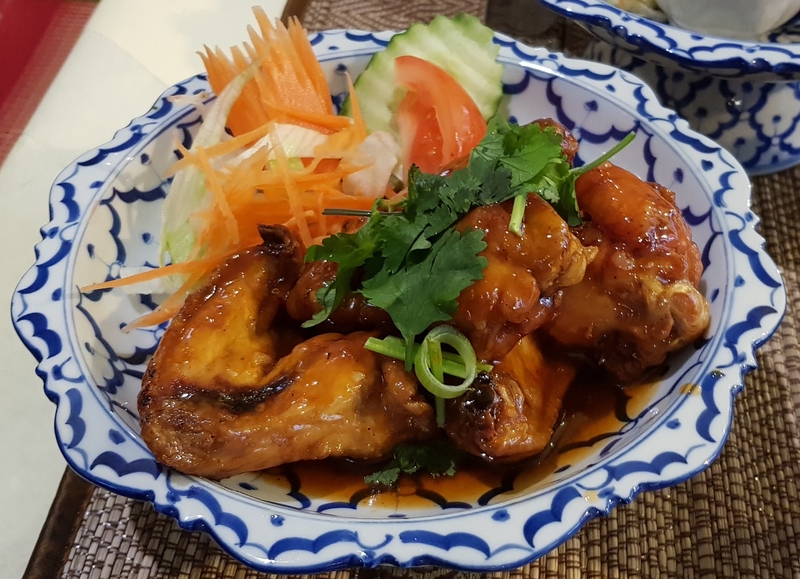 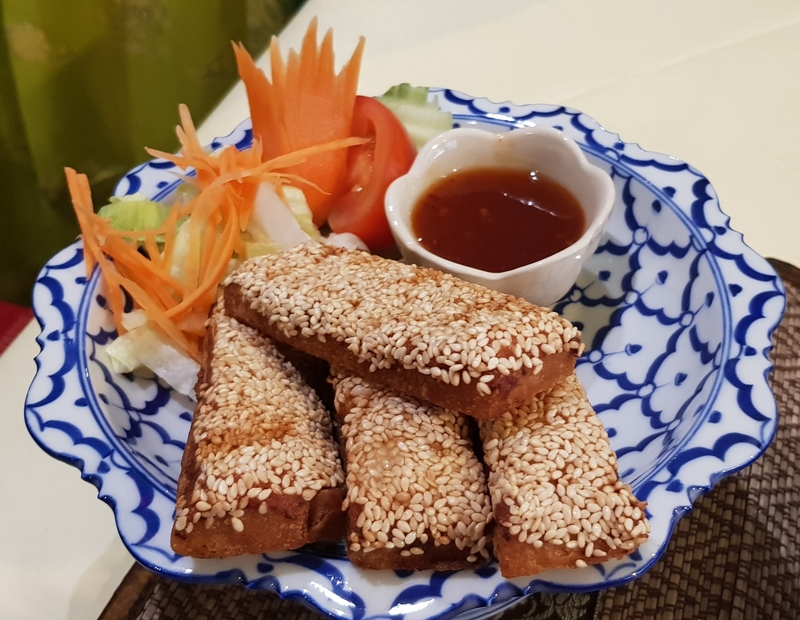 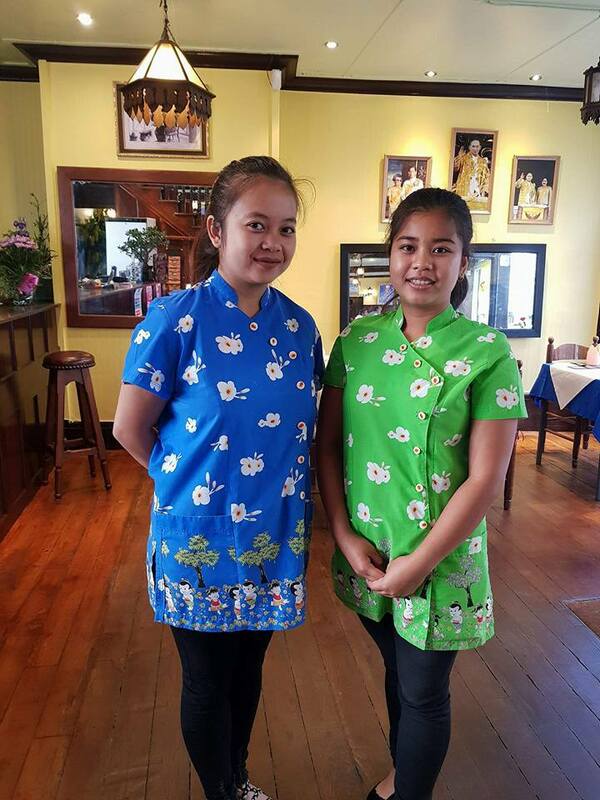 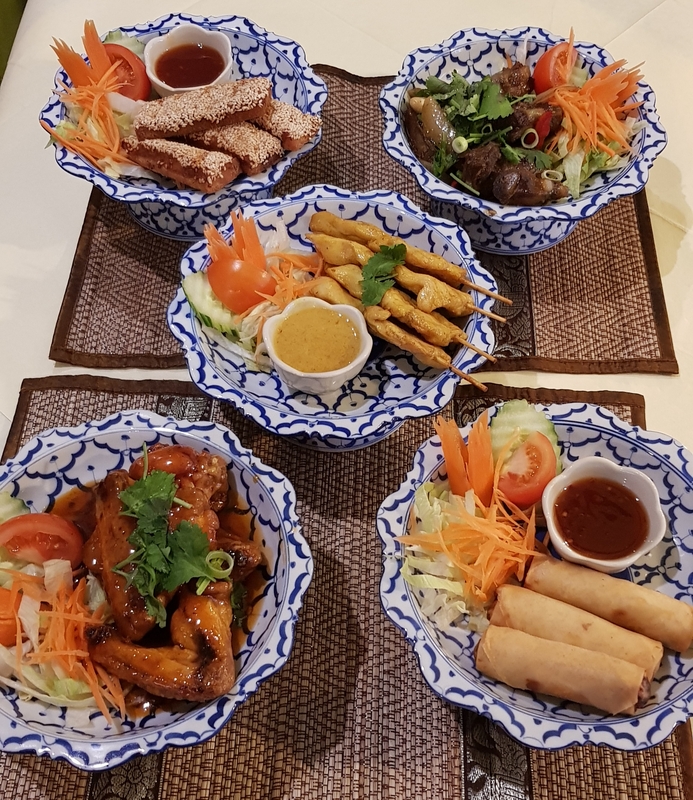 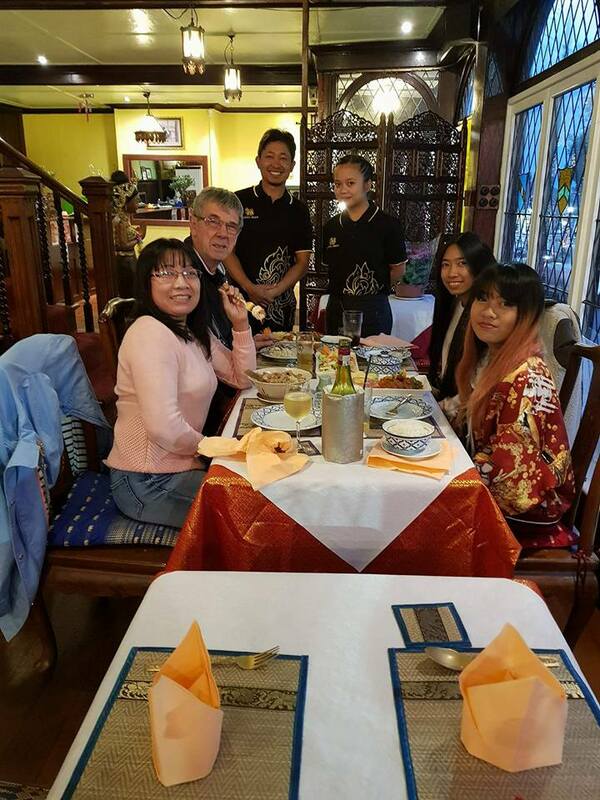 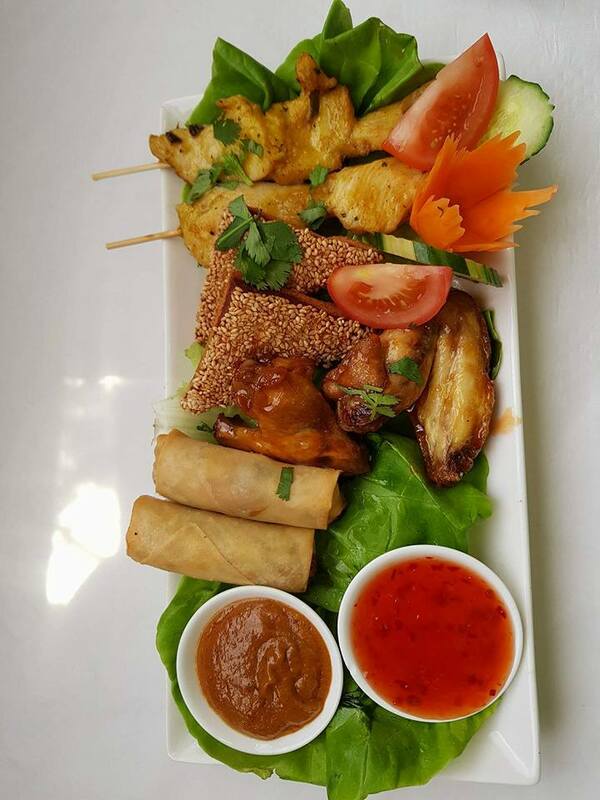 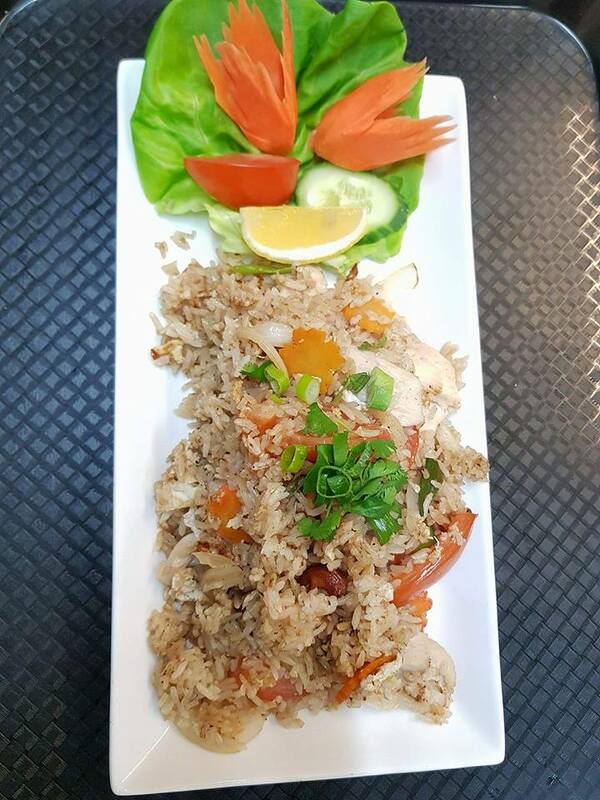 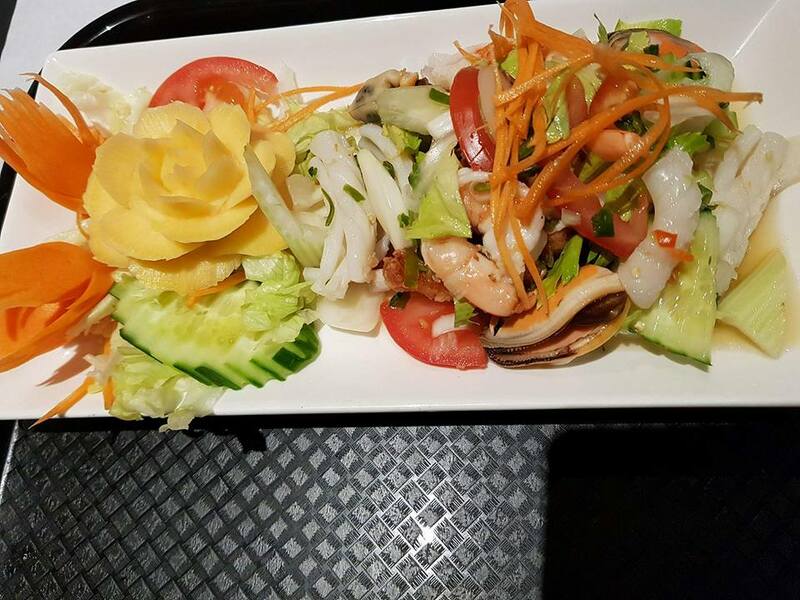 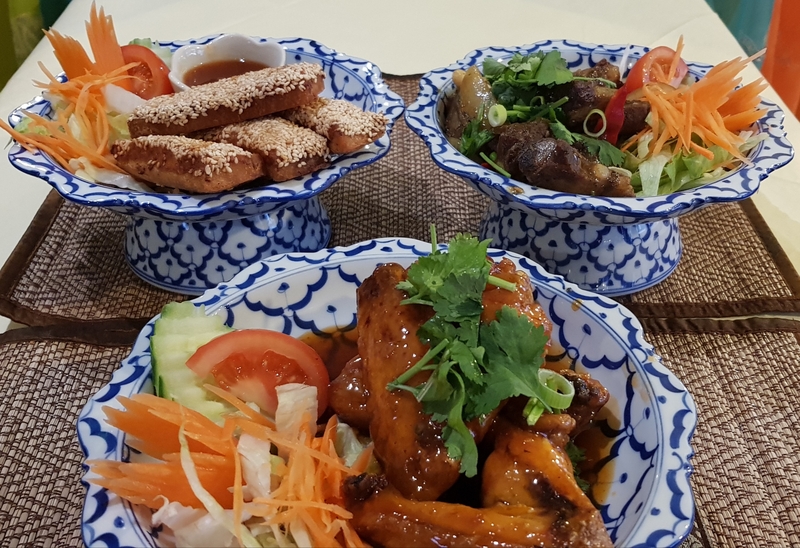 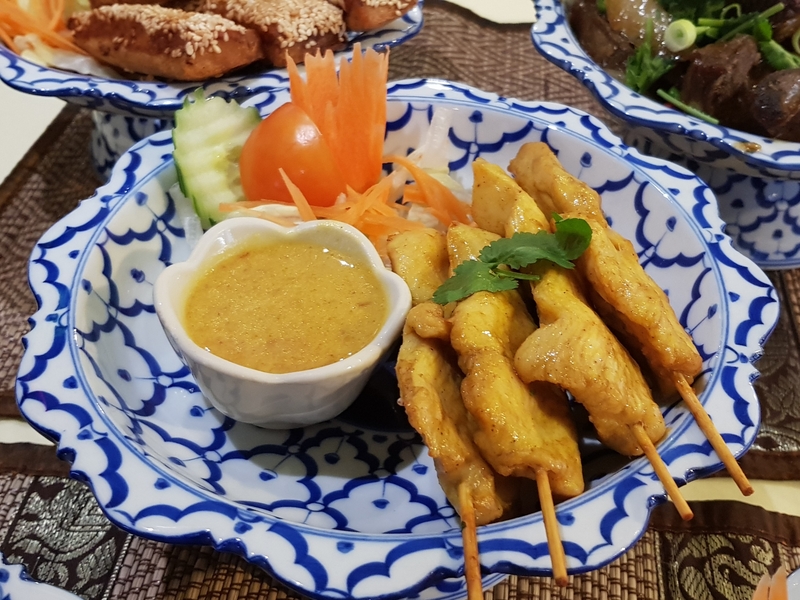 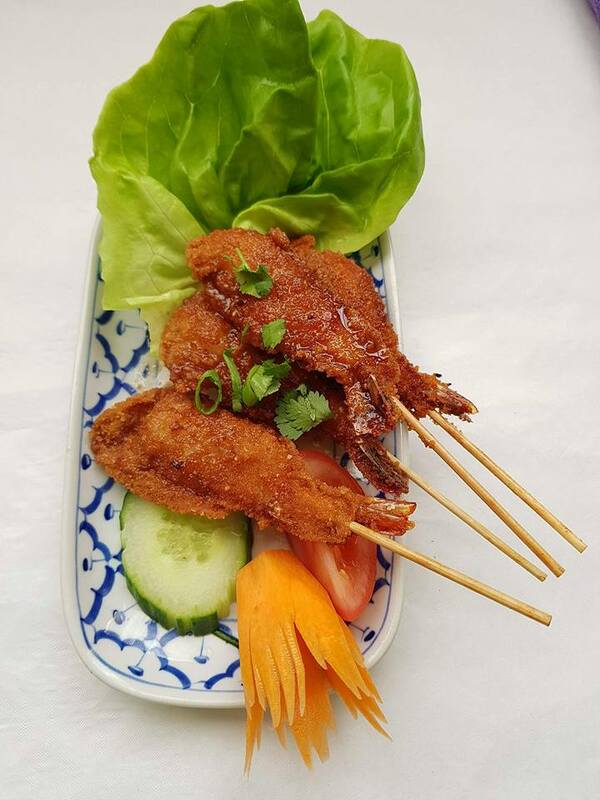 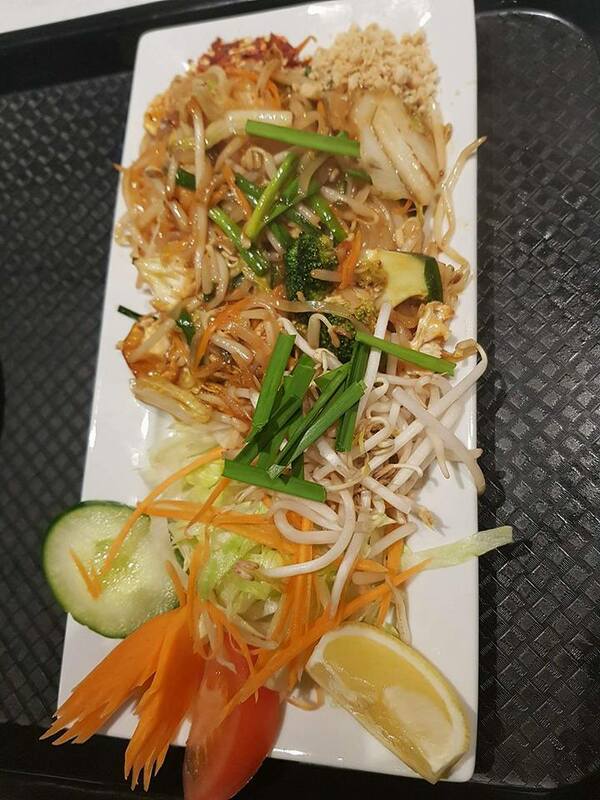 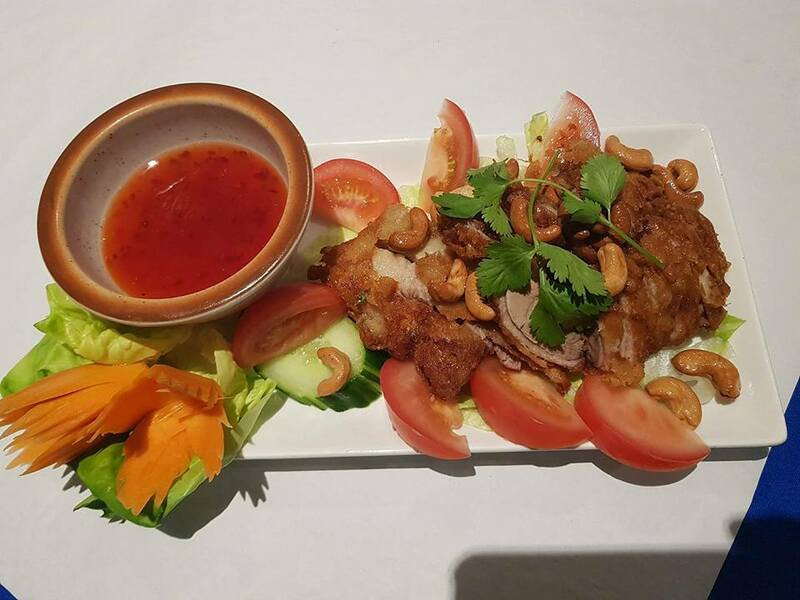 At the Thai Mukda we pride ourselves on many different things but one of the most important things to us is our quality of food and service. 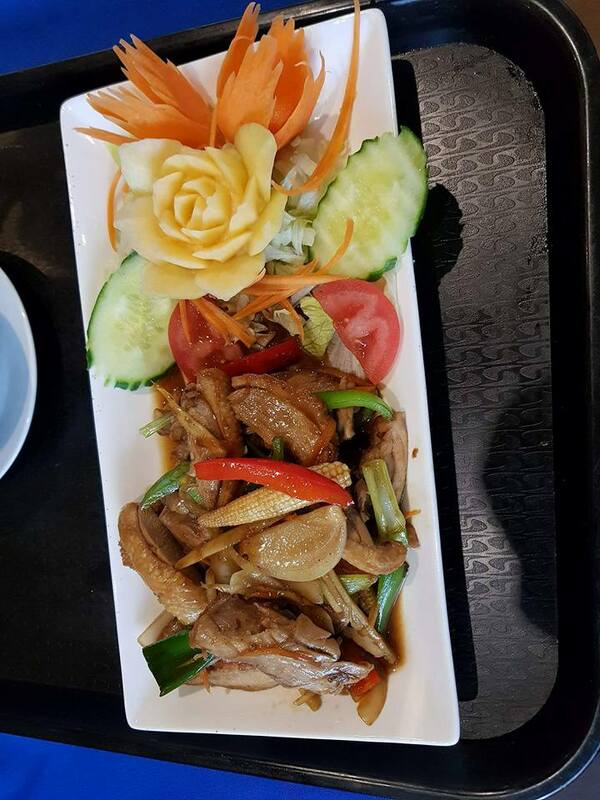 That’s why when we make something that we love we naturally want to share it with everyone and anyone! 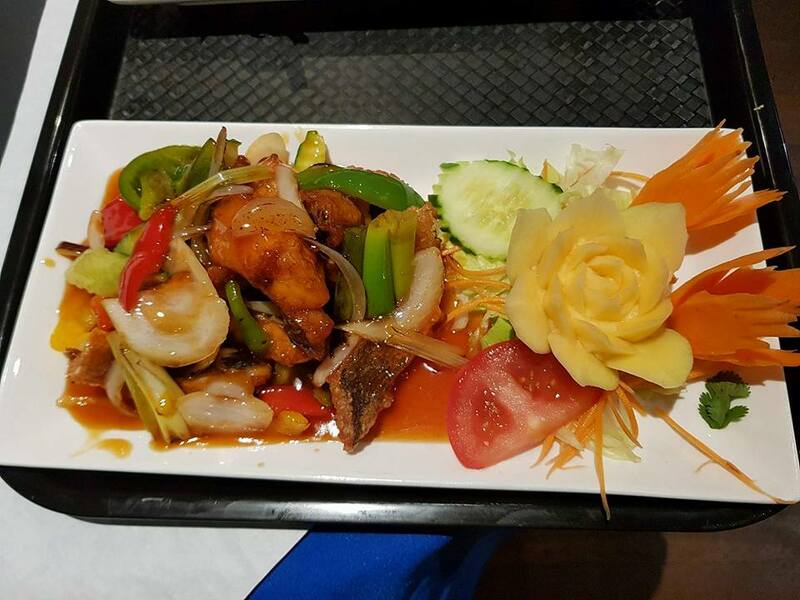 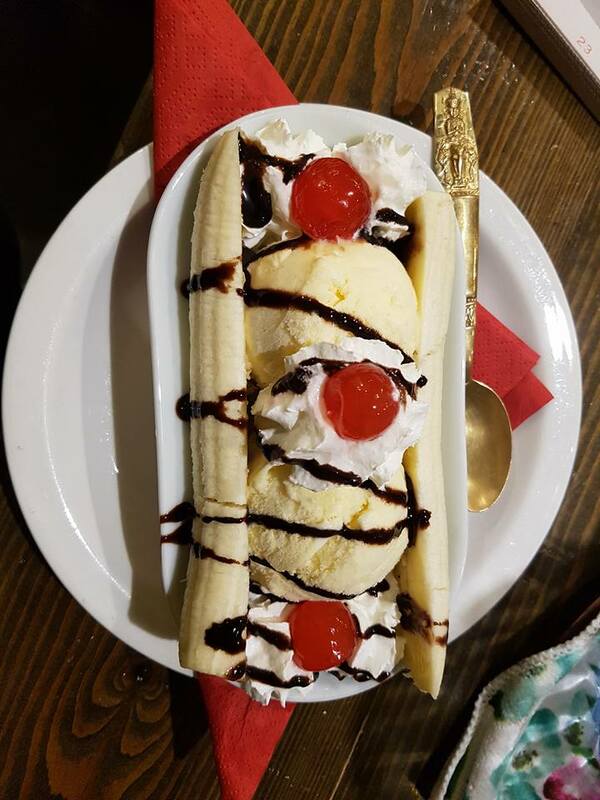 So please feel free to browse our gallery and view images of our tasty menu!